Info: The steepest knife-edge wall on Guam. Fans & soft corals. 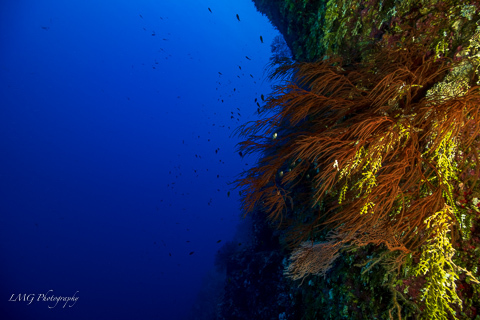 Moderate depths are suitable for all divers, tech divers can explore the deeper wall.